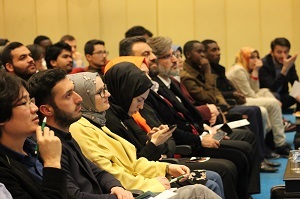 Within the framework of the OIC International Internship Program (OIC Intern), an orientation training programme was held on 12 April 2018, in Ankara, Turkey. 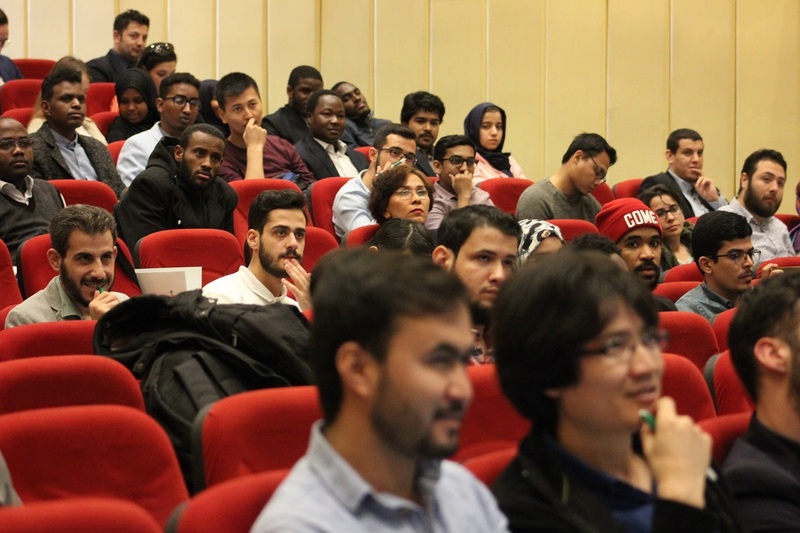 More than 100 international students from OIC member countries studying in Turkish universities participated in the programme. 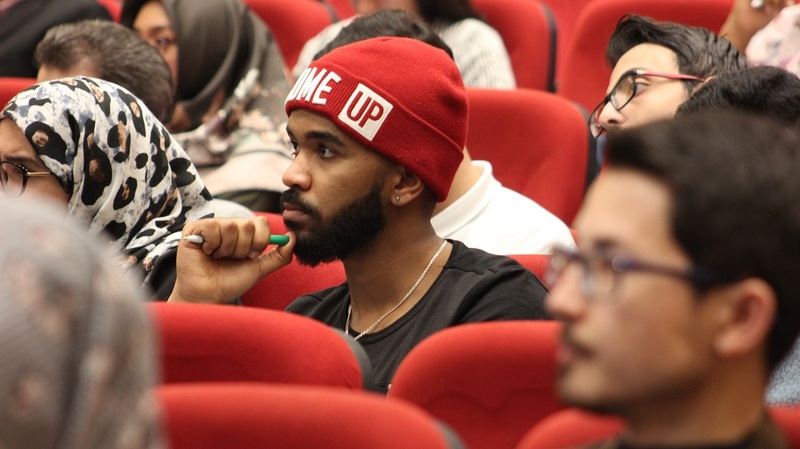 The focus of the 1-day orientation training was to provide students with preliminary information regarding the internship programme, first aid assistance and basic knowledge on corporate culture. 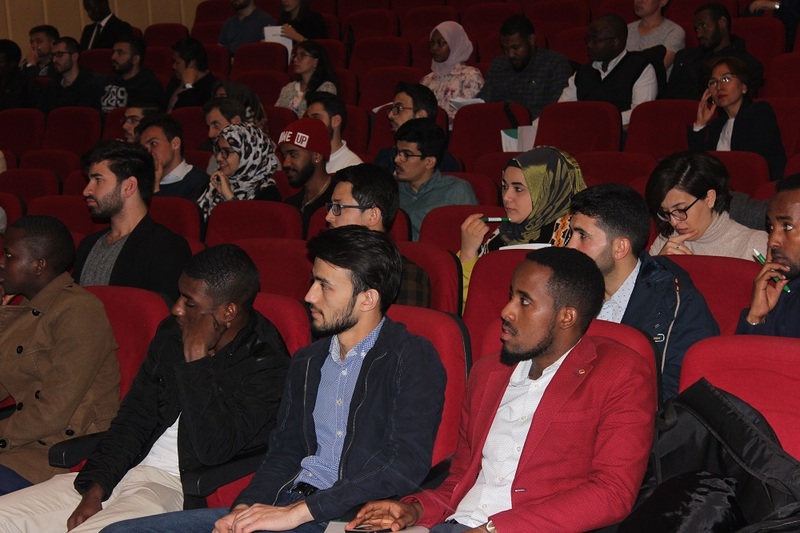 The students selected for the internship will have the opportunity to gain experience in their areas of study in local companies in Turkey. 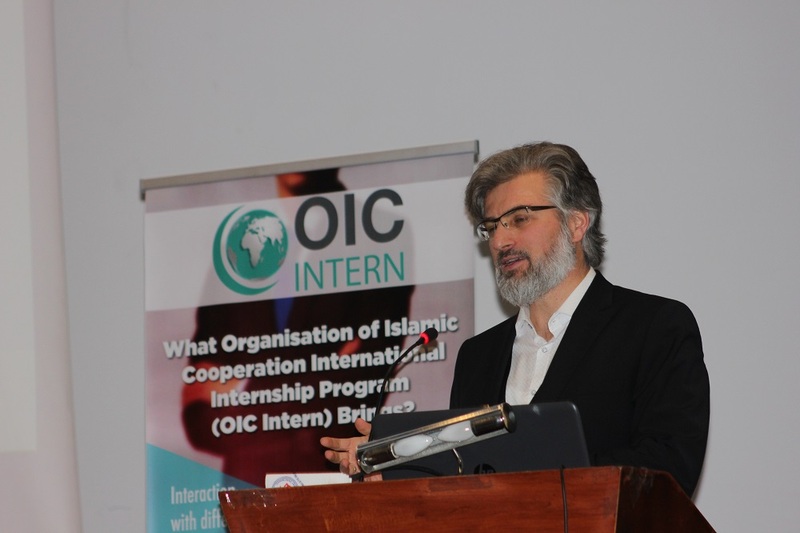 The OIC International Internship Program (OIC Intern), is a recent initiative launched by SESRIC in cooperation with the Presidency for Turks Abroad and Related Communities (YTB), the Union of Chambers and Commodity Exchanges of Turkey (TOBB) and Ensar Foundation, as well as other partners. 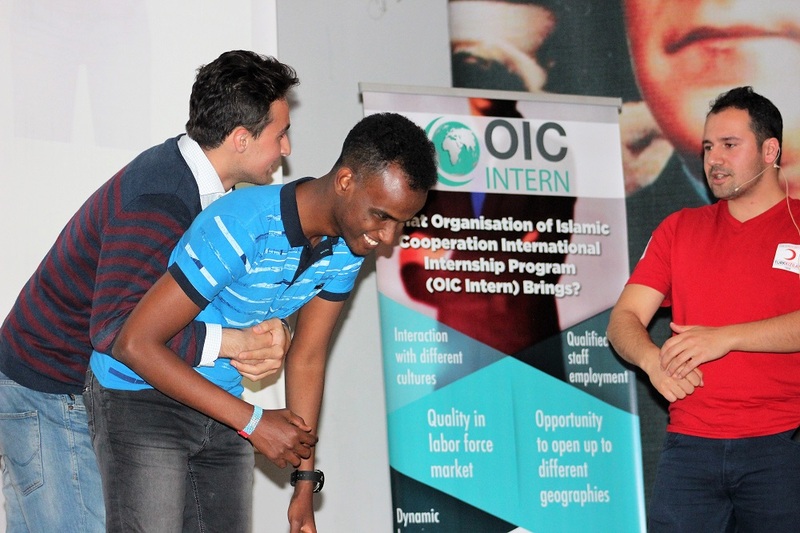 The aim is to facilitate the entry of students into the labour market by contributing to the development of their knowledge and skills about the working environment, as well as enhancing the quality of the workforce and encourage economic competition in member countries, and thus lay the groundwork for closer cooperation and partnership. The pilot of the program is currently being implemented in Turkey, and will be expanded to other OIC countries, targeting a larger community of students from abroad and generating a network of young professionals and workers with a strong cultural background.